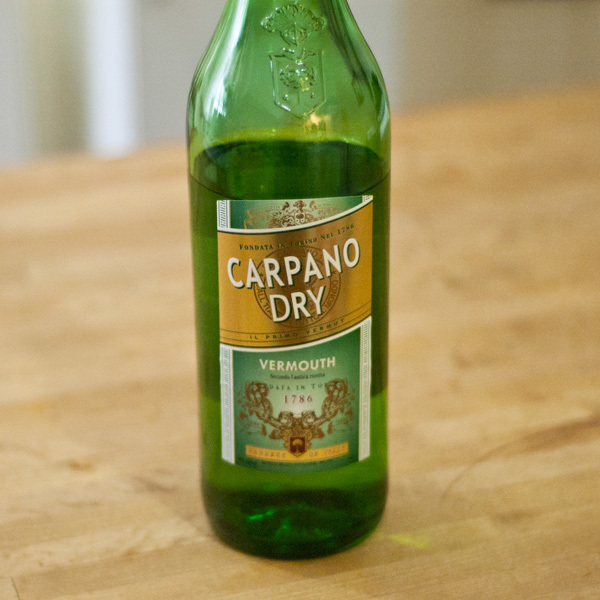 We’ve gathered together today to talk about Carpano Dry, my new fave Vermouthy. 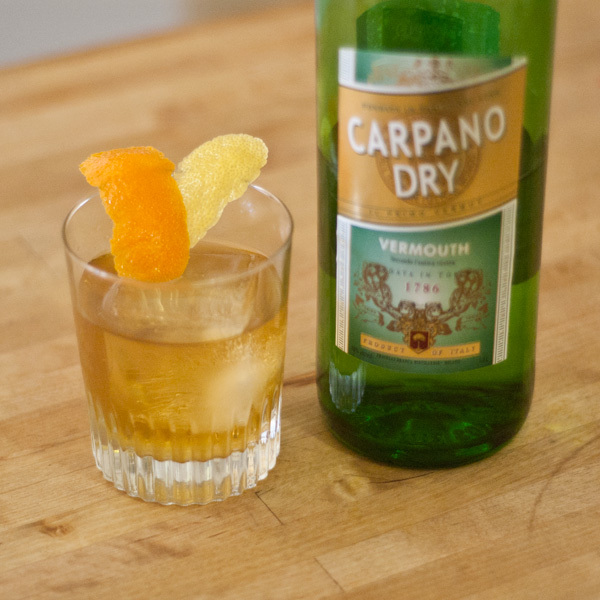 That’s right, from the house of Carpano, makers of the universally beloved Carpano Antica, comes a terrific Dry Vermouth. I love Vermouthy, I always think about Vermouthy, Vermouthy is a very dear friend of mine. Impression: smoother than all other Italian Dry Vermouth I’ve tried, not as dry as Dolin Dry, a tad sweet, citrus fruit notes abound. Am highly likely to use it in a Negroni, Martini with a bright Gin and a Lemon twist, drink it alone on ice with a Lemon twist. In the same way that when we get a new Rum, we make a Daiquiri, when we get a new Dry Vermouth, we make a Martini. In this particular case, we make A Brighter Martini. I chose NOLET’S Dry Gin because it’s a very bright Gin, full of fruit, floral notes and exactly the one to pair with Carpano Dry. Combine ingredients over ice and stir until proper dilution has been achieved. Strain into coupe. Express Lemon peel and garnish. 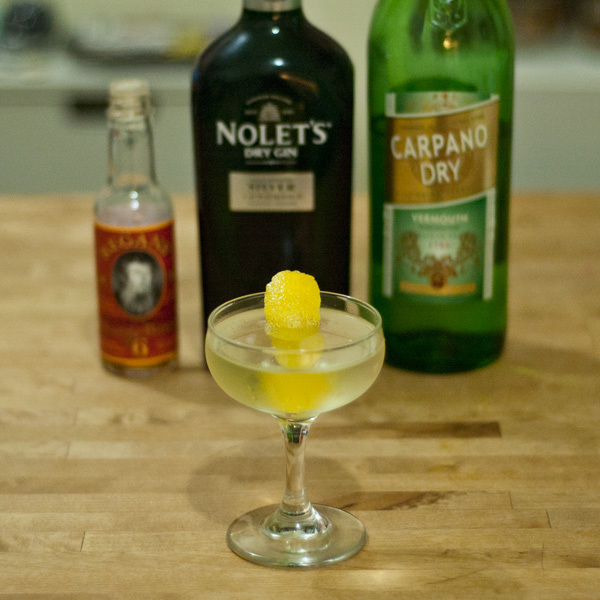 If it works well in a Martini, then Carpano Dry must also work well in a classic style cocktail. This is sort of a Brooklyn meets an Improved Whiskey Cocktail and is really bright and cheery. Perfect for Spring. Combine ingredients over ice and stir until proper dilution has been achieved. Strain into coupe. Express Lemon peel, Orange peel and garnish. 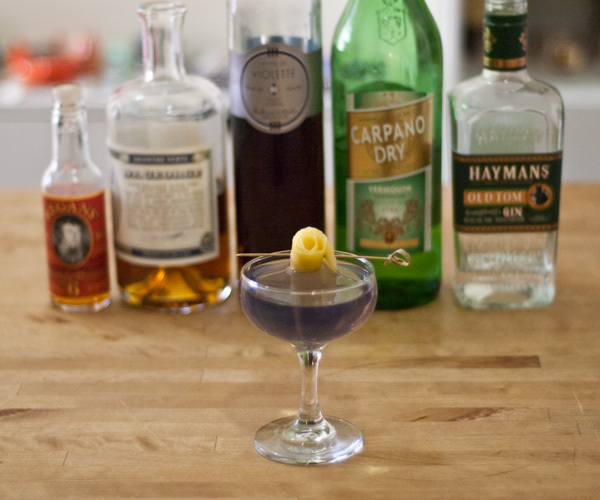 Lastly, we’re gonna use Carpano Dry in a classic cocktail: Arsenic & Old Lace. There are several different specs for this drink with the Crème de Violette ranging from 1/4 oz to 1/2 and the Absinthe Vert from a rinse to 1/2 oz! I’m going with a more Vermouth heavy recipe and lighter on the Violette and Absinthe. Again, Carpano Dry is perfect in this drink . 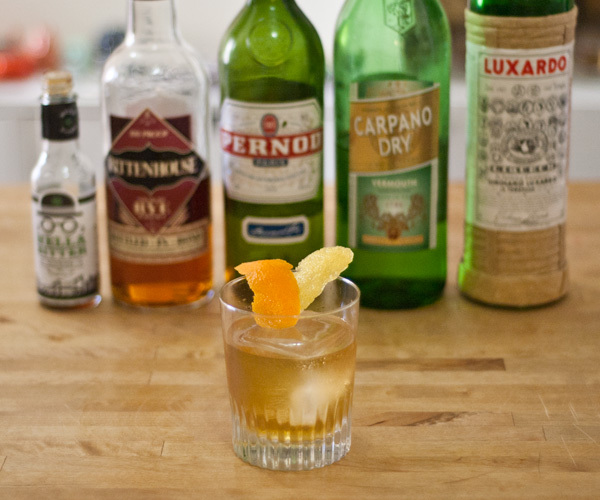 Dreamy, springy, light, bright and wonderful, Carpano Dry, you are my new Best Friend. Thanks to the Baddish Group for the wonderful bottle of Carpano Dry Vermouth!